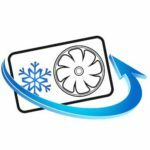 What is Evaporative Air Conditioning? Evaporative Air Conditioning cools air through the evaporation of water. A pump circulates water from a reservoir on to a cooling pad, which in turn becomes very wet. A fan then draws air from outside the unit through the moistened pad. As it passes through the pad the air is cooled by evaporation. 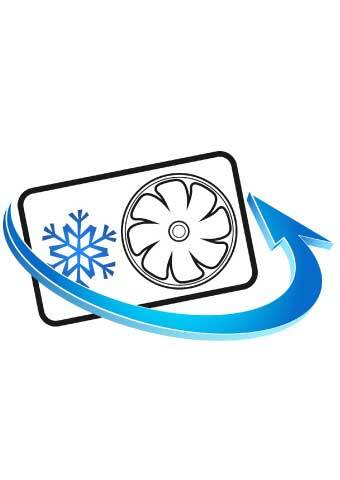 What are the benefits of evaporative air conditioning v refrigeration air conditioning? As we are continuously faced with increasing energy costs, one of the most significant benefits of evaporative air conditioning is that running costs are far lower than refrigerated options. 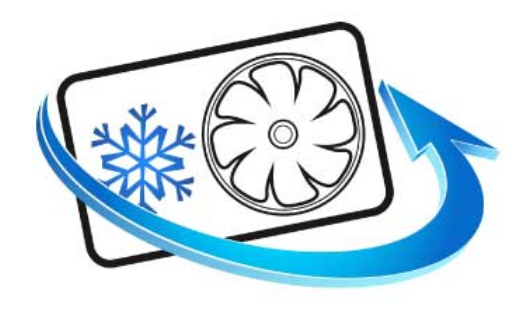 Fresh air is a major benefit of evaporative air conditioning. As the fan inside an evaporative air conditioner draws outside air though the cooling pads, not only is the air chilled but it is also filtered from impurities and pollen’s! Bonus! Regular service by a qualified technician will ensure an evaporative air conditioning unit continues to run at its peak efficiency and maintain low running costs. At Tradesmen on Time we can arrange scheduled maintenance of your evaporative air conditioning – we can tailor your servicing to meet your personal schedule and budget. Evaporate cooling is based completely on natural processes which cools air using water, with no chemicals involved. Happy days! The air released from evaporative coolers is never re-circulated and is constantly replaced with fresh air. This is particularly significant for people with respiratory health issues, meaning evaporative air conditioners help them to comfortably enjoy their time indoors. Evaporative air conditioners use only a small amount of water. Much less than other household appliances, such as washing machines and dishwashers. 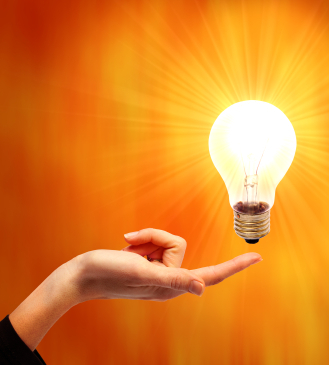 Evaporative air conditioners use less electricity than refrigerated systems. Evaporative air conditioning systems also contain no harmful synthetic refrigerants or potent greenhouse gases, like hydro fluorocarbons or chlorofluorocarbon; which deplete the ozone layer. Evaporative air conditioning will slightly increase the amount of moisture in the air. This is especially beneficial for people living in dryer climates who can find it difficult to breathe or experience dry and cracked skin when using refrigerated options. One of the great advantages of an evaporative air conditioner is that doors and windows can be left open. If you have children and pets who like to frequently come in and out throughout the day, you will know what a difference this can make. There is no noisy hum with an evaporative air conditioner, so you can sleep easy and stay cool! Would you like to know more about evaporative air conditioning, or start to enjoy the benefits of one of these systems? Contact Tradesmen on Time today.